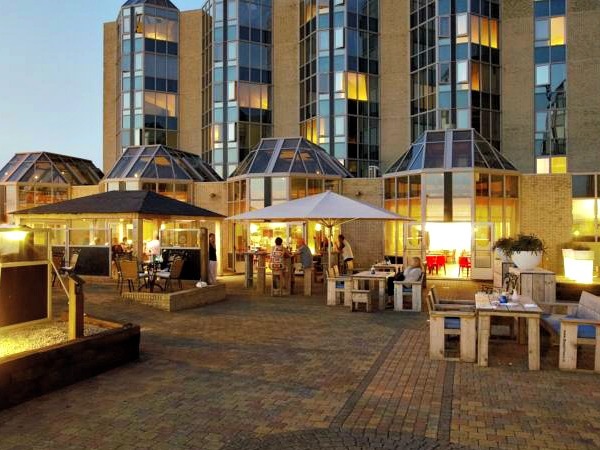 Situated only 150 metres from the sandy beach in Zandvoort, this hotel offers rooms with free Wi-Fi and cable TV. 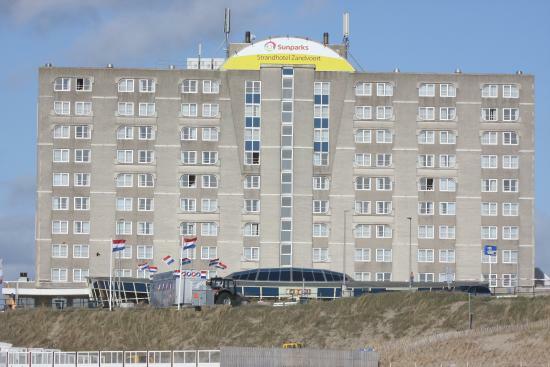 NH Zandvoort features spa facilities. 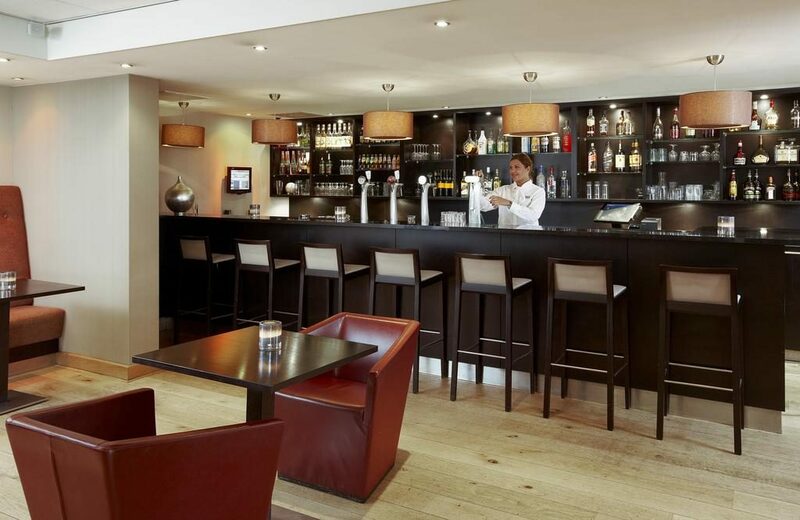 A minibar and tea/coffee making facilities are provided as standard in the rooms at NH Zandvoort Hotel. 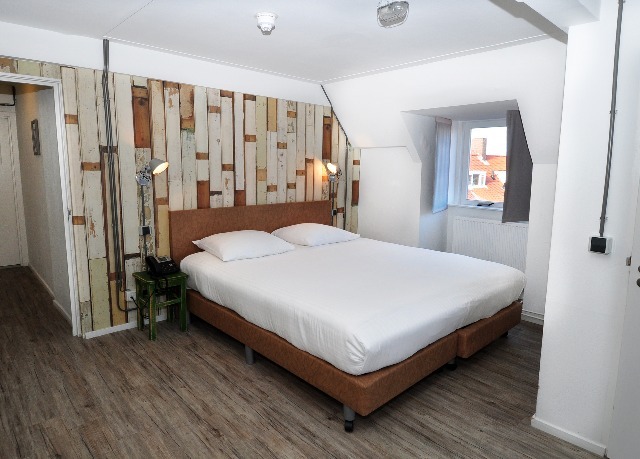 Each room also includes a seating area and a bathroom with both a bath and shower. 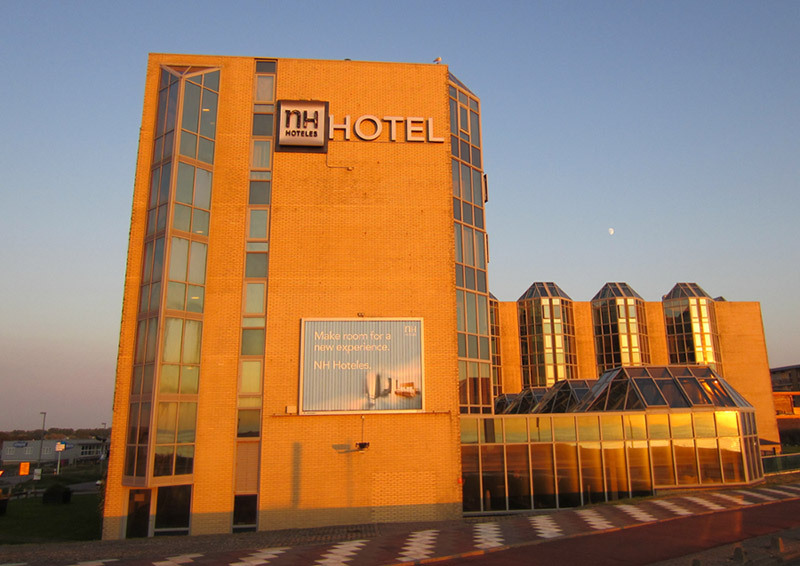 Zandvoort aan Zee Railway Station is less than a 15-minute walk from NH Hotel. 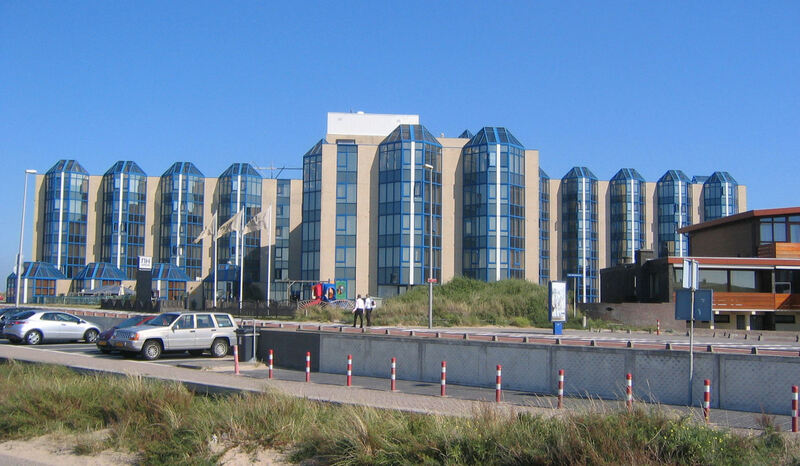 The Kennemer Golf and Country Club is less than 10 minutes away by car. Meer Restaurant specialises in Mediterranean cuisine complimented by an extensive international wine list. The Fuego bar serves ? la carte dishes in a more casual setting. 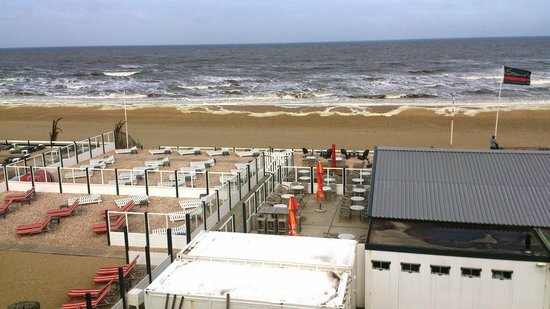 There is also a spacious summer terrace which has a special beach bar and overlooks the beach and boulevard. A range of relaxing massage treatments are offered at the hotel. 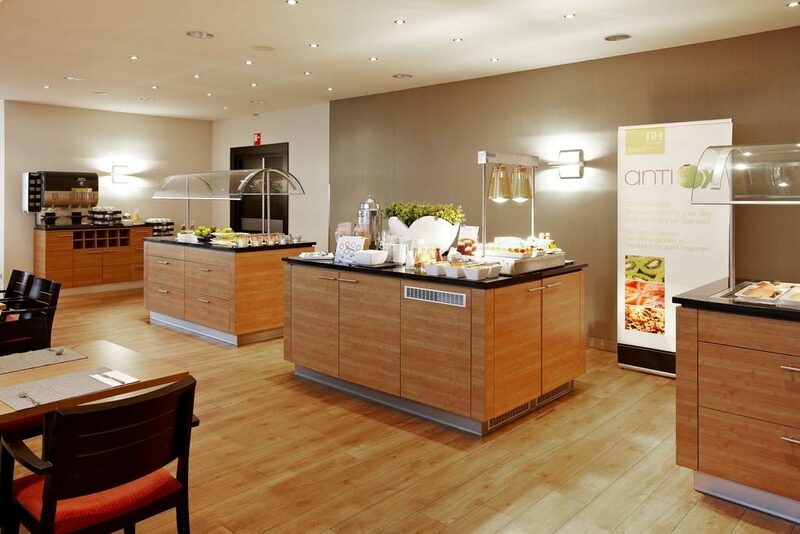 At a surcharge guests can enjoy the wellness centre that includes a variety of saunas, beauty treatments and massages. 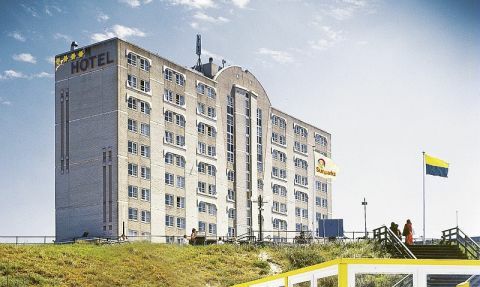 The average price of the hotel name is so many EUR 68.00 per person per night.